Fraport AG Frankfurt Airport Services Worldwide (Fraport AG) signed an agreement on August 6, 2018, to sell its entire 30 percent stake in Flughafen Hannover-Langenhagen GmbH (FHLG) to iCON Flughafen GmbH (iCON) – part of the iCON Infrastructure Group – for 109.2 million euros. FHLG is the operating company of Hanover Airport (HAJ) in northern Germany. 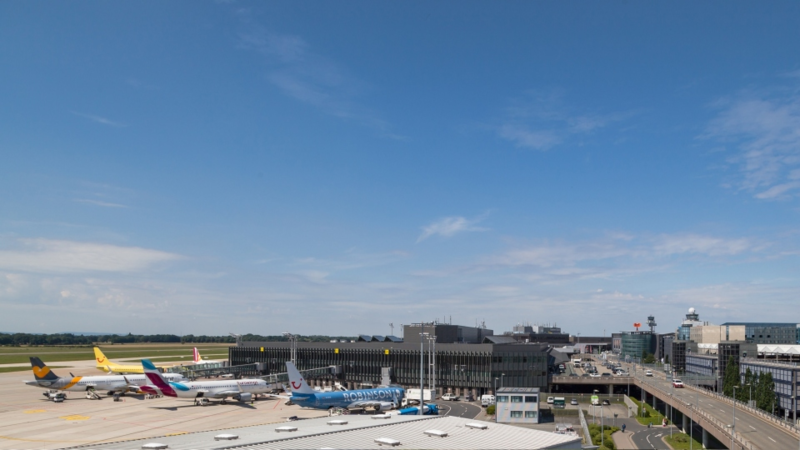 Fraport acquired shares in FHLG in two steps: initially 20 percent in 1998, followed by another 10 percent in 2003. The other 70 percent of FHLG is held equally by two co-shareholders: the City of Hanover and the Hannoversche Beteiligungsgesellschaft mbH – a wholly-owned company belonging to the State of Lower Saxony. The closing of the transaction is dependent on the contractually agreed pre-emption rights held by the two co-shareholders. Fraport currently expects the transaction to be concluded during the next two months. As a result of the divestiture, Fraport AG’s executive board expects the Group’s EBITDA, EBIT, EBT and Group Result for the full 2018 business year to exceed the margins forecast at the beginning of the year. Furthermore, the cash inflow following the completed transaction will reduce the Group’s net debt.